Washington: United States has condemned the recent escalation of attacks on civilians carried out by terror group Boko Haram in Nigeria. "All those responsible for these recurring terrorist attacks must be held accountable. The United States abhors such violence, which continues to take a terrible toll on the people of Nigeria and the broader region, including Cameroon. We extend our sympathies to the loved ones of all victims of violence at the hands of Boko Haram," the State Department said in a press statement. "The United States is committed to working with Nigeria and its neighbours to end the scourge of Boko Haram. We urge Nigeria and its neighbours to take all possible steps to address the urgent threat of Boko Haram. 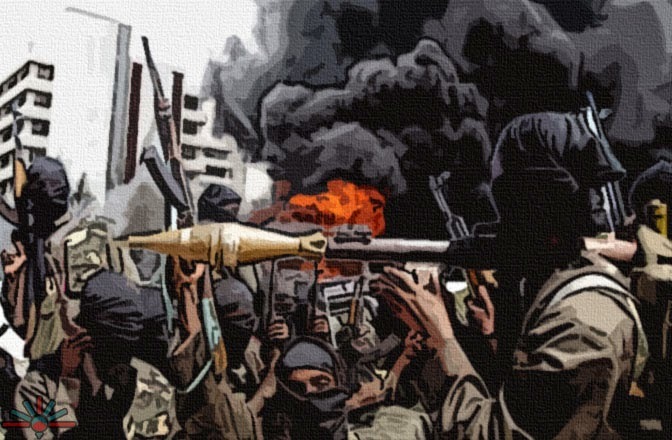 Even in the face of these horrifying attacks, terrorist organizations like Boko Haram must not distract Nigeria from carrying out credible and peaceful elections that reflect the will of the Nigerian people," the statement further read.